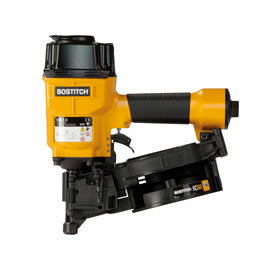 BRADFAST Ltd are recognised by Stanley Bostitch as a leading distributor of their industrial stapling and nailing equipment. 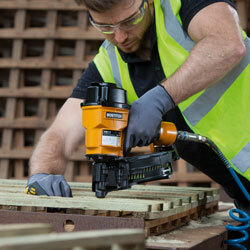 BRADFAST Ltd was formed in 1996 by John Walsh, a former Stanley Bostitch employee. Bradfast Ltd has a proven regional service record and is now striving to make this a national standard, offering technical advice and a fast and efficient service in a friendly and helpful way. Versa type Ace-1 clip now available from Bradfast Ltd.